NEW for 2019; trip includes three days of skiing! The ski area sees an average of 135 inches of snowfall per year. 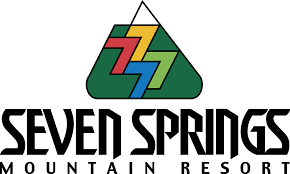 Seven Springs’ summit elevation of 2,994 feet and 750 feet of vertical is accessed via 10 lifts. Skiers and riders enjoy a variety of terrain ranging from beginner to expert as well as a nationally recognized park and pipe area. 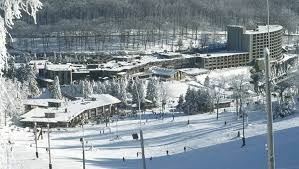 The mountain’s base area offers equipment rental and ski check.